I recently got for myself a set of Prismacolor Premiere pencils, aka the best color pencils for striving artists who don't have enough money to get the really fancy stuff. For the longest time though, I couldn't get my hands on these pencils since, despite being cheaper than other pencils, they are a little pricey. Luckily, Black Friday came along and I decided that it was the time to finally get some Premiere pencils for myself, and I am so glad I did! These pencils are so soft and easy to blend, they feel like perfection compared to my older set of color pencils, Prismacolor Scholar pencils, which are also super good! I was able to do pictures like this and this using the Scholar pencils, so if you're looking for more affordable and still good quality pencils, Scholar pencils will do the job well. 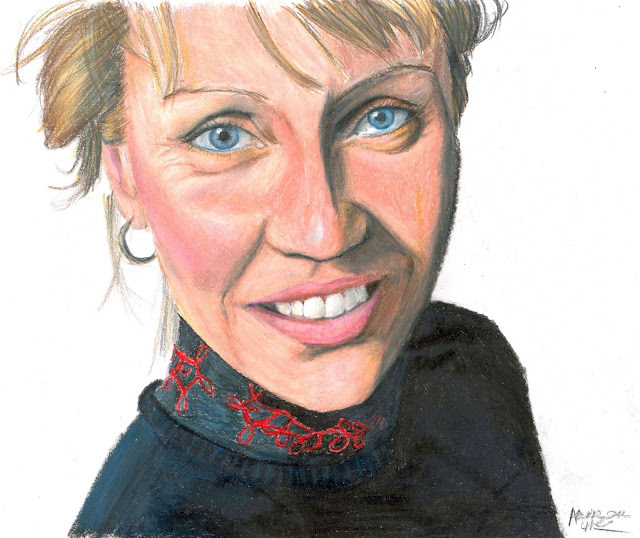 Anyway, with my new pencils, I decided to do a picture of Agnetha, and here it is! This picture came out so incredible! Though there are several areas where I could've done better, I couldn't be more pleased with the way it came out. These new color pencils are absolutely incredible and I definitely plan on getting more Prismacolor Premiere pencils some day! (They're definitely 100% worth the high price, haha!) 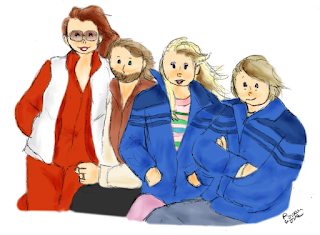 Hopefully with these new pencils I should be able to make more ABBA drawings in future! Why I don't like Mamma Mia! 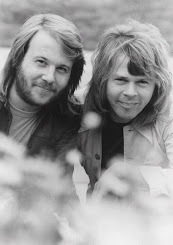 Happy 71st birthday, Benny Andersson! Happy 6th birthday Benny Anderdoll! Send birthday wishes to Benny!